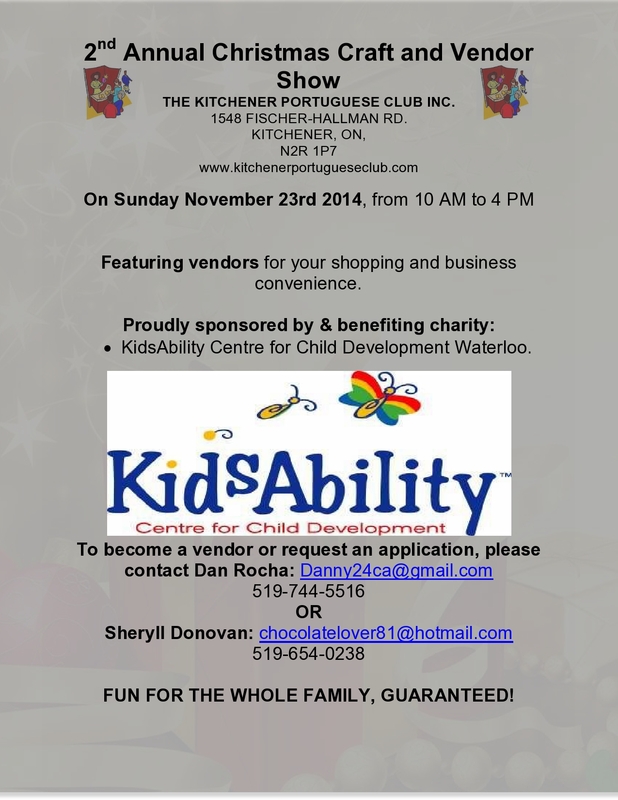 2014 | Kitchener Portuguese Club Inc.
Posted in: Past News and Events. 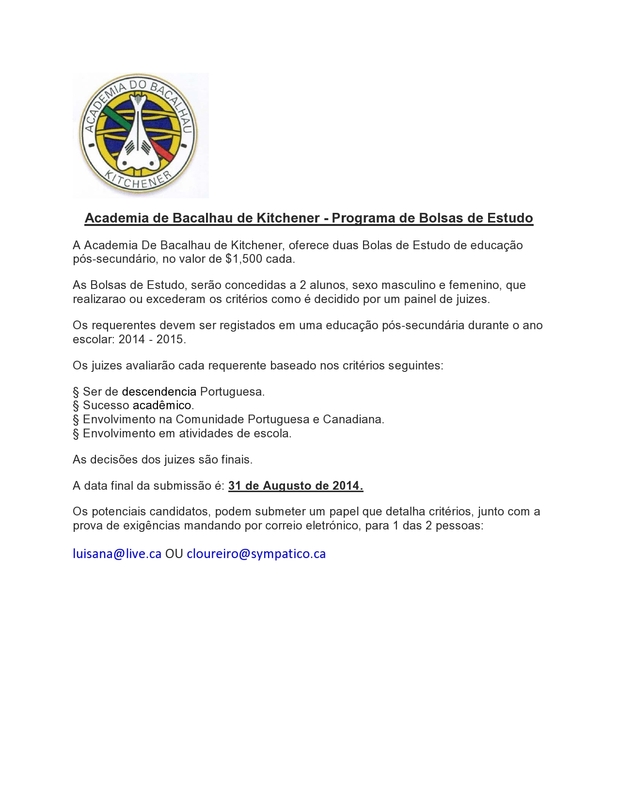 Tagged: 2014, Academia, Bacalhau, Bolsas, de, Estudo, Kitchener-Waterloo. Posted in: Past News and Events. 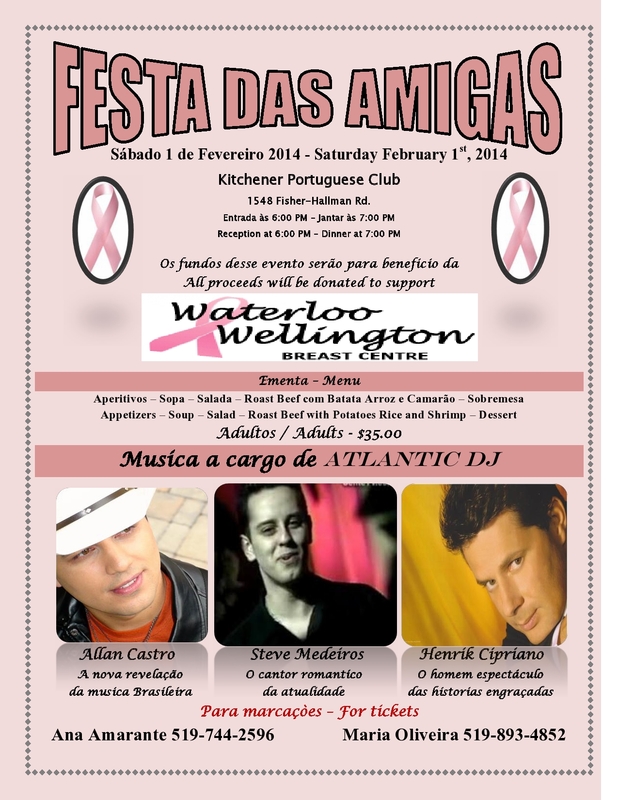 Tagged: 1st, 2014, All-Ladies, Breast, Centre, club, February, Fundraiser, Inc, kitchener, night, portuguese, waterloo, Wellington. Doors open at: 6pm | Dinner will be served at: 7pm. Menu: Appetizers, Soup, Salad, Roast Beef, Potatoes, Rice, Shrimp and Dessert. Music in charge of: Atlantic DJ. Entertainment with: Allan Castro, Steve Medeiros and Henrique Cipriano. Price – Adults: $35 and the funds from this event will benefit the “Waterloo-Wellington Breast Centre”. For tickets, please contact: Ana Amarante: 519-744-2596 or Maria Oliveira: 519-893-4852.